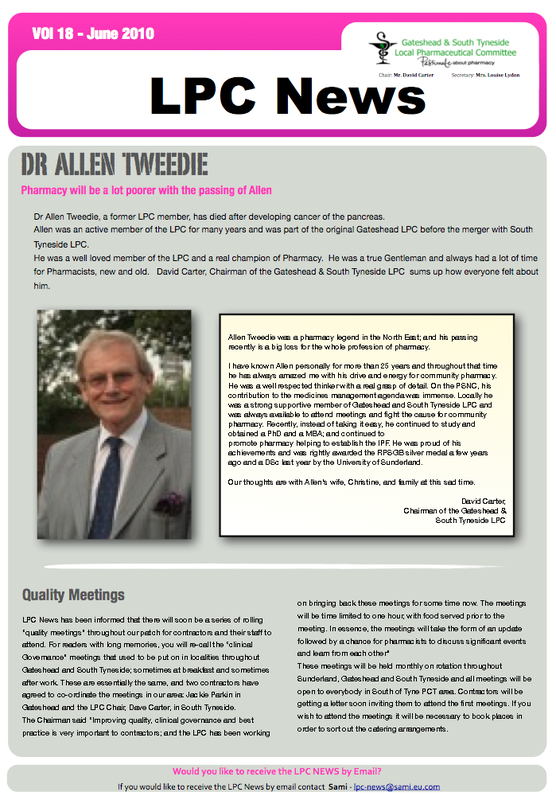 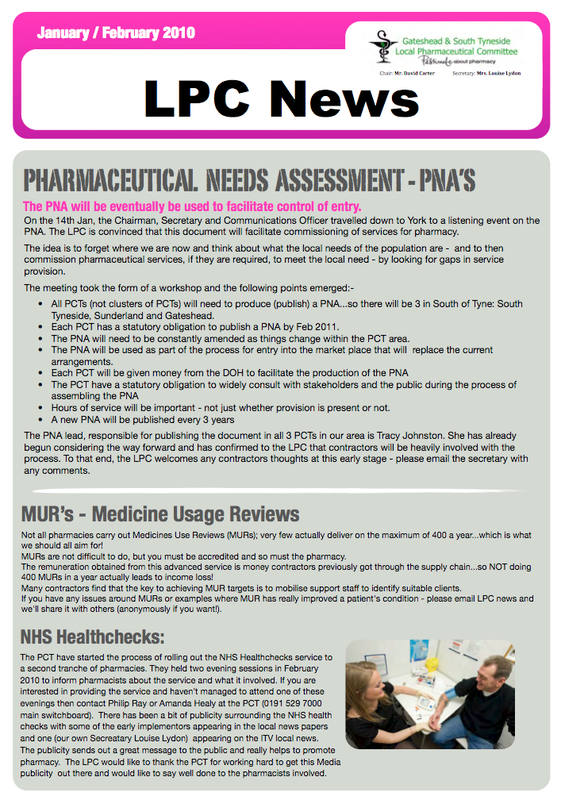 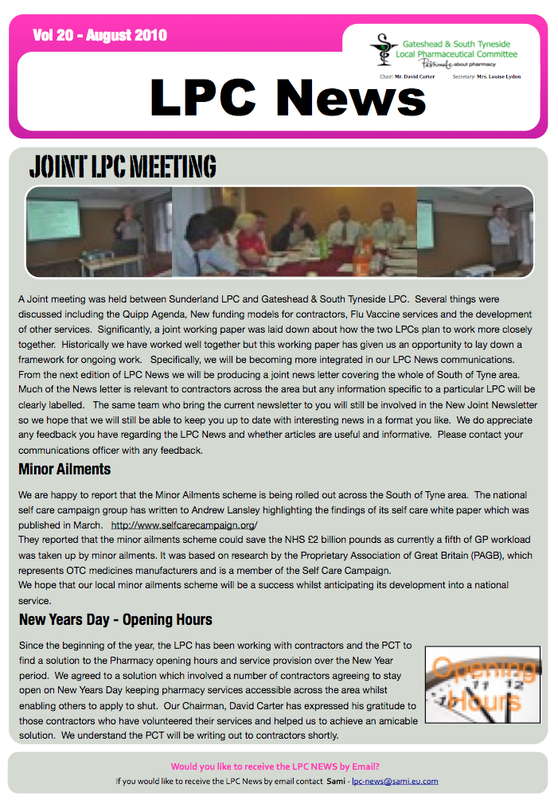 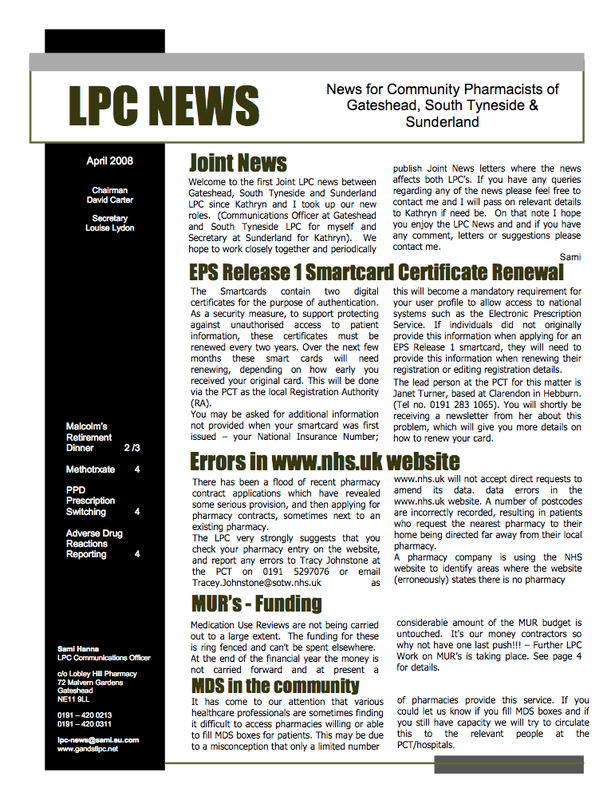 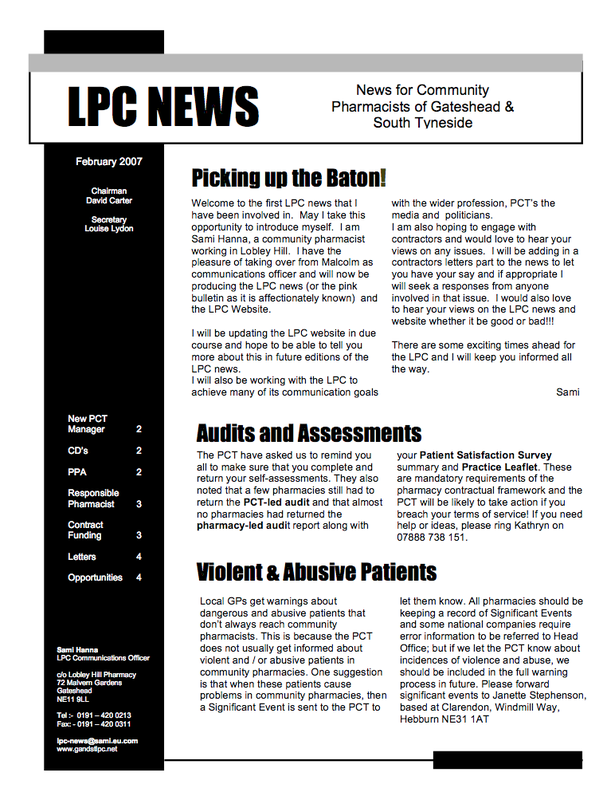 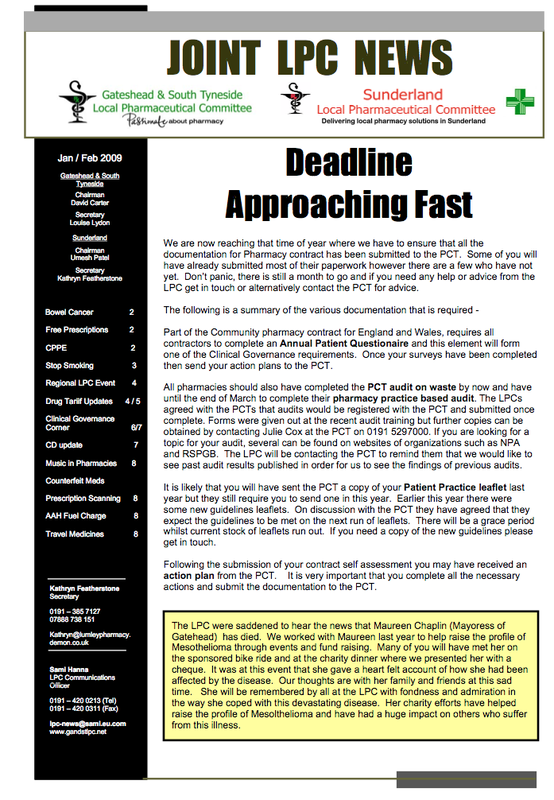 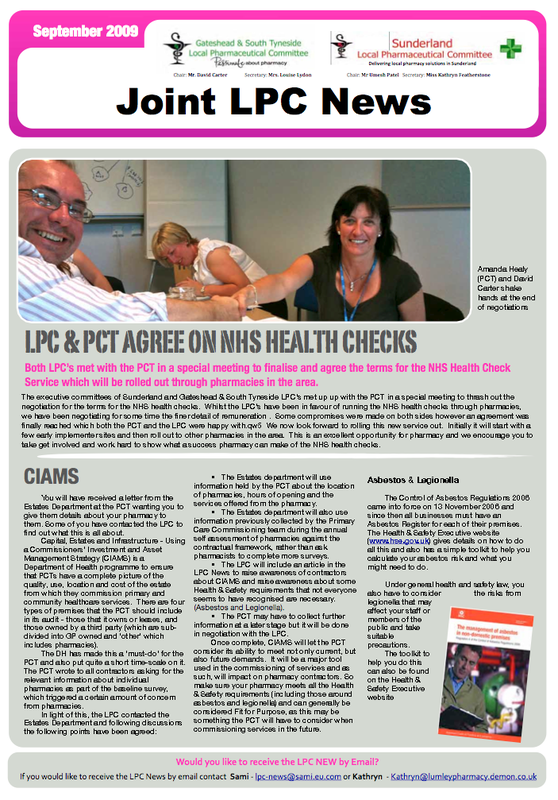 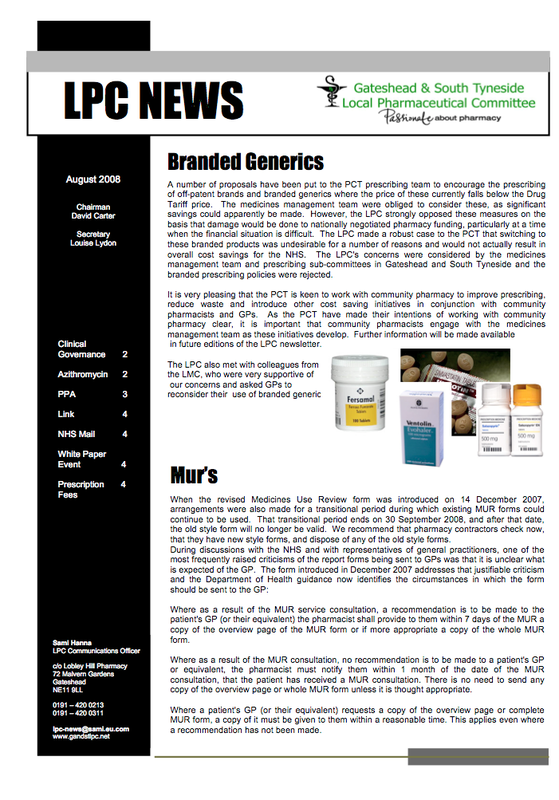 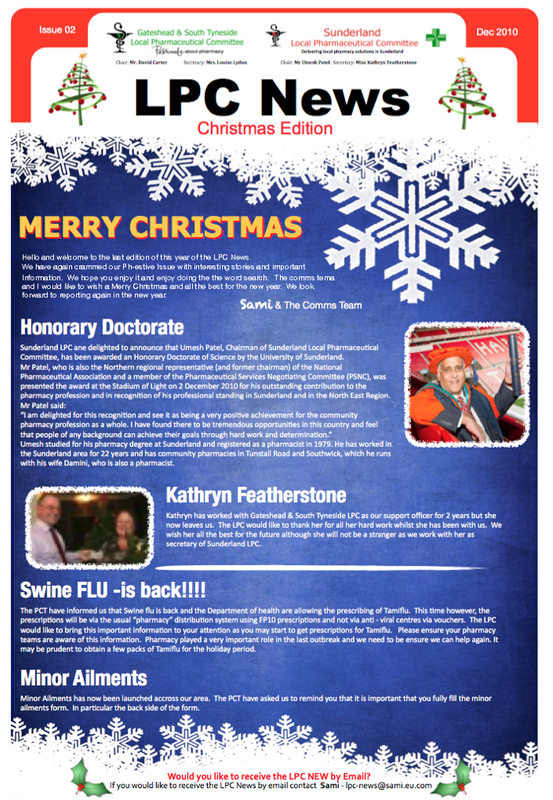 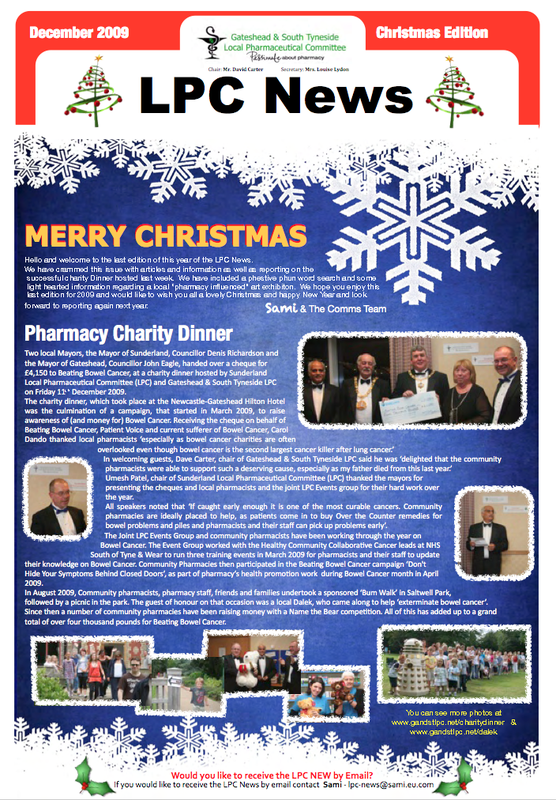 Please find below our archive of 'LPC News' newsletters below. 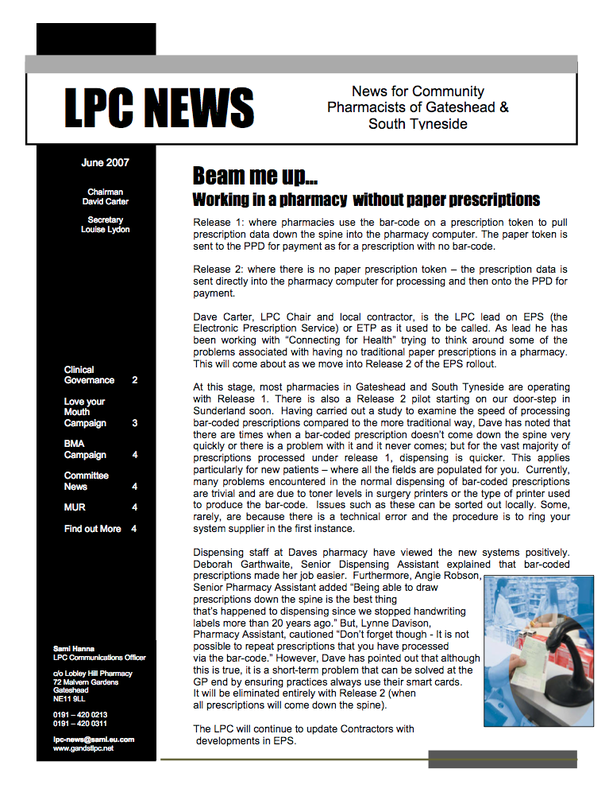 Having embraced new technologies and the need to get news our quicker we have adopted a newsstream where news is posted as soon as it is received which means you are kept up to date quicker. 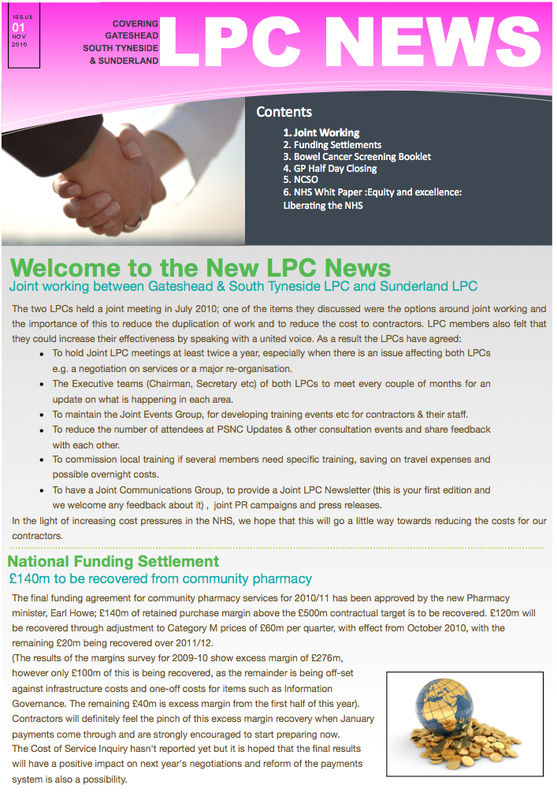 You can also take advantage of technologies such as facebook , twitter, rss and email to keep up to date with the news stream. 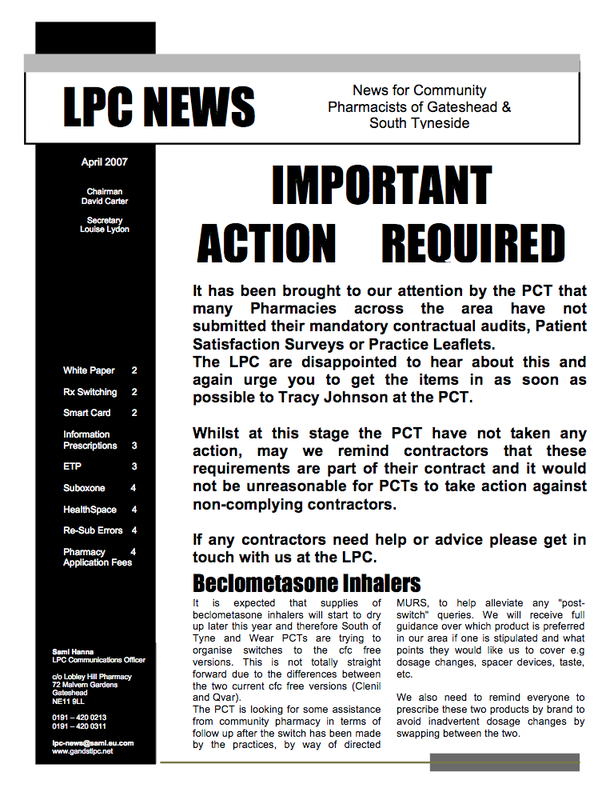 Occasionally we may still produce a paper based document where we feel it is beneficial to contractors. 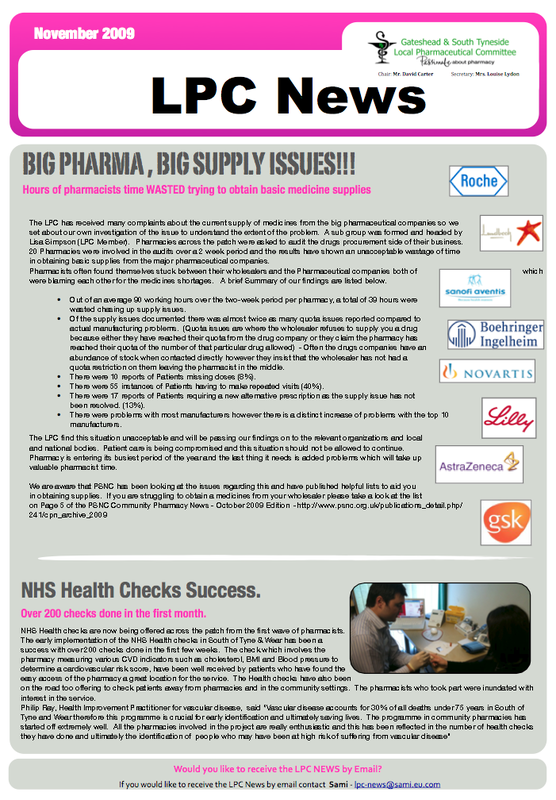 In the mean time please make sure you follow, like, sign up to rss feed or email distibution lists to keep up to date. 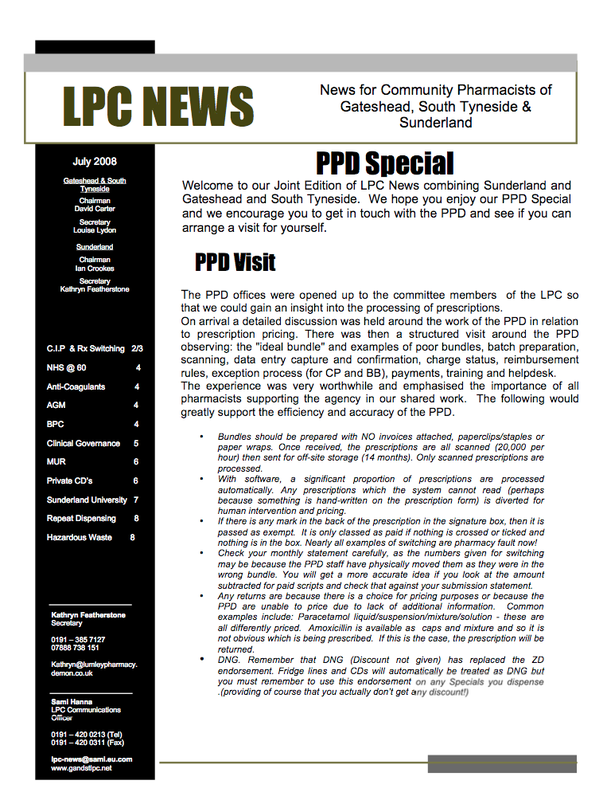 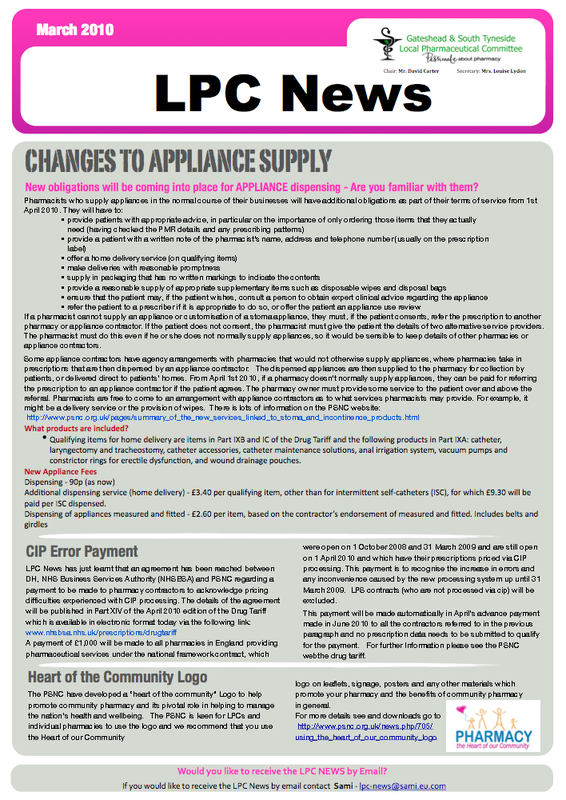 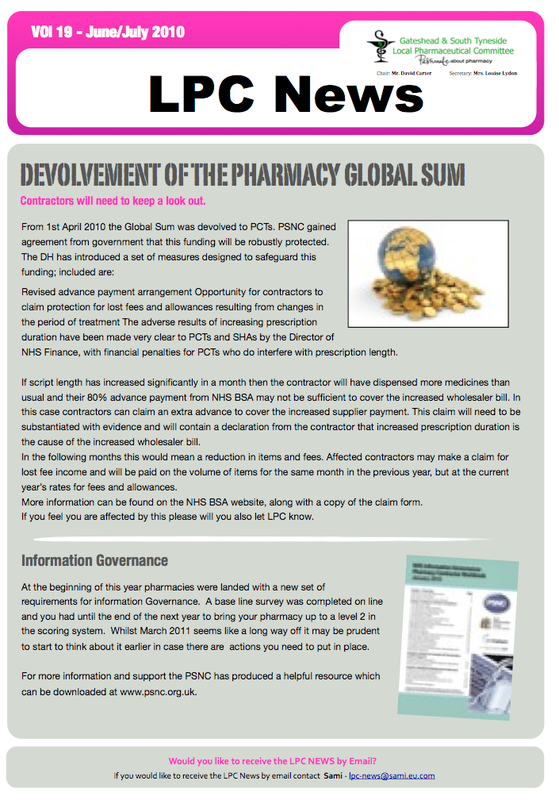 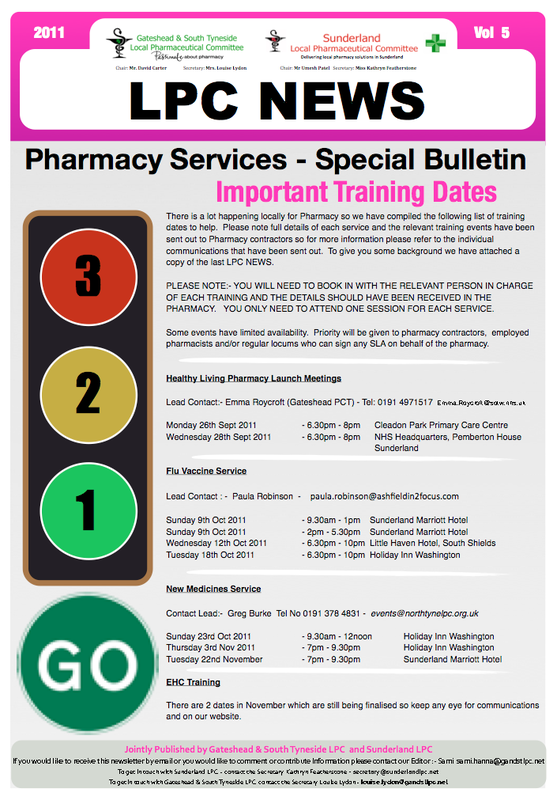 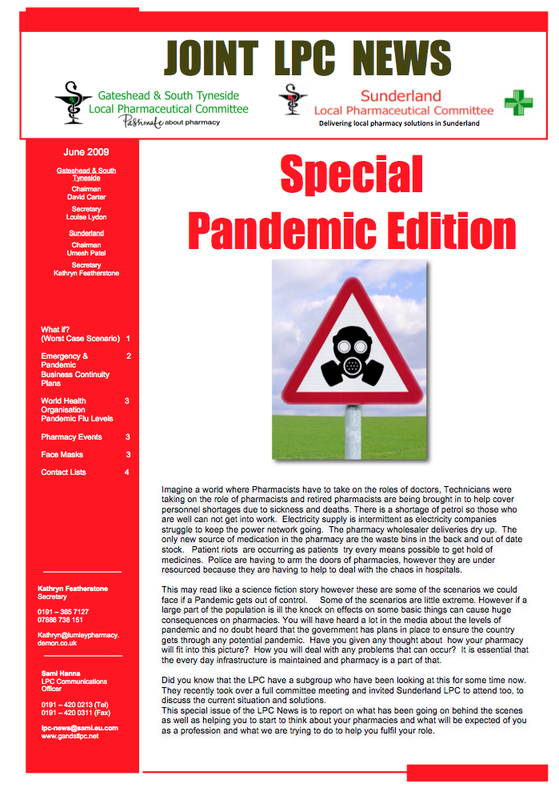 Don't forget by reading things on on our website or in our news it may help you with CPD.